Joomla is one of the most widely used content management systems on the market – and they've just released a record number of new features via Joomla 3.2, the latest version of their award-winning platform. Over 3 percent of the Internet runs on Joomla, and so these new improvements and additions to areas such as the administration panel will impact the way many websites create, modify and publish their content and applications. New releases of Joomla! 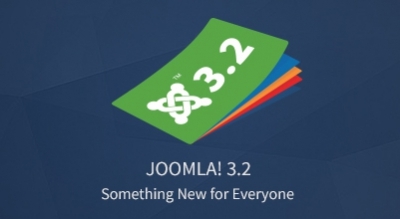 were available last day: Joomla 2.5.14 and Joomla 3.1.5. These are mainly by a security fix for a critical bug. This bug allows someone to bypass filters then upload malicious things without privilege. We can find more about it here. 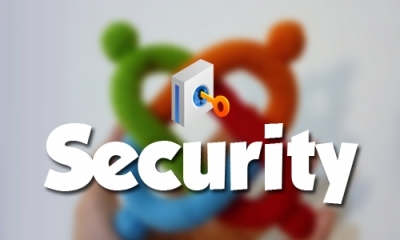 Updating immediately is highly recommended for any security releases. So let us be quick.